Welcome to Porto da Roma, in central Portugal. 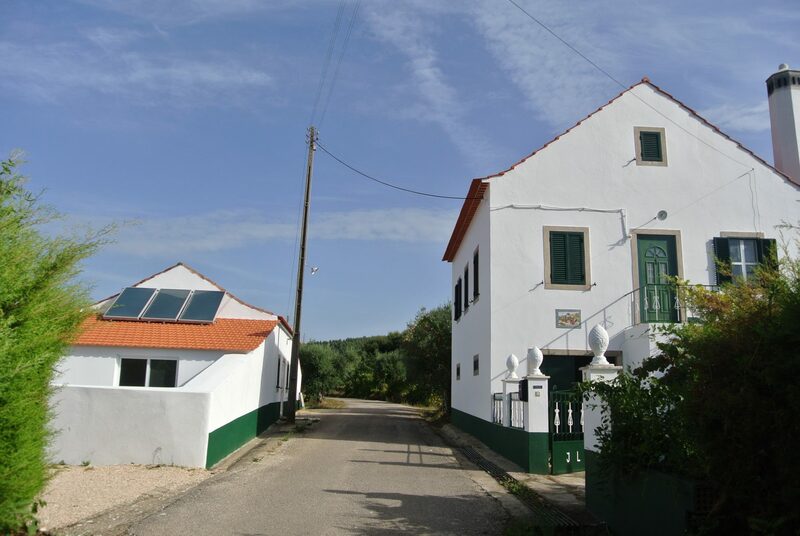 This Holiday Let is a unique taste of modern accommodation mixed with the real, unspoilt Portugal. Ideal for 4-6 People self catering.